Boilermaker jobs are one of the oldest trades in the construction industry. Boilermakers are heavily relied on because their skills are very unique and not easily taught. Becoming a boilermaker is a great career choice for veterans, too! Boilermakers are the people who assemble, install, repair and maintain boilers, vats and other larges vessels that hold liquid or gas. They may be required to inspect and decide the best area for a boiler to be installed, and then go through the installation process. Boilermakers often times will assemble boilers using robotic or manual welding devices, therefor welding is an important skill to know as a boilermaker. 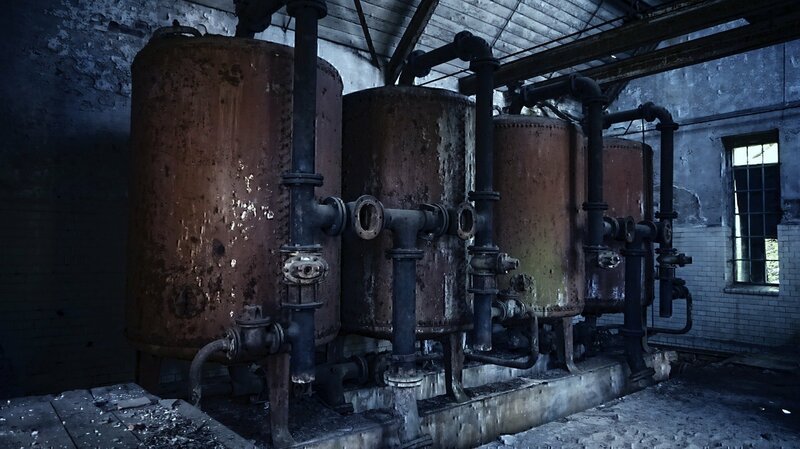 Along with assembling boilers, they also inspect and repair pipes and clean boilers and vats. 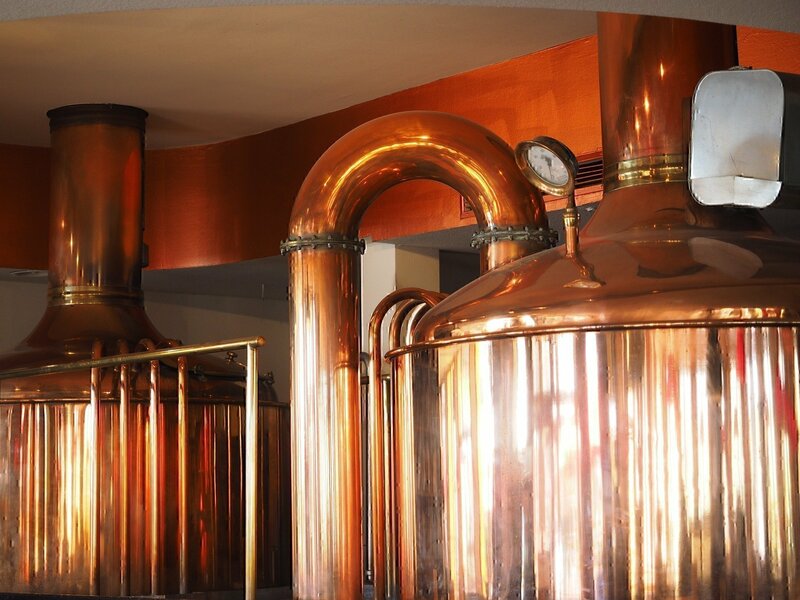 Boilermakers often work in very tight spaces that may be dark, damp and poorly ventilated. They may also be required to work at great heights, due to the nature of what they are working on, such as a power plant or factory. Boilermakers also work outside and are subject to the weather elements when doing so. Boilermakers actually have a lower rate of injury and illness than other construction occupations, but still must adhere to strict injury prevention policies. They wear protective clothing like gloves, hard hats, eyewear, boots and special fabrics. Most boilermakers work full time and many work over time. Because they may be called on to repair boilers, boilermakers are not finished working until the repairs are complete. This can make their work schedule rather unpredictable at times. Boilermakers typically learn their trade through an apprenticeship, where they are school in boilermaking techniques, tools, metals and processes. Because of the knowledge and skills needed, boilermaker apprenticeships typically last for four years. To become an apprentice you must be 18 years old and have a high school diploma. Once your apprenticeship ends you are considered a journeyman worker, working under the supervision of an experience boilermaker. According to the Bureau of Labor Statistics, the average salary of a boilermaker as of May 2017 was $62,260. Apprentice boilermakers receive less pay than established boilermakers, and see their pay increase as they learn more skills. Employment of boilermakers is expected to increase 9% by the year 2026, which is about the same as the average occupation is expected to grow over that same time. While boilers typically last more than 50 years, they must be repaired, cleaned and maintained by professional boilermakers. Because of this, boilermakers will be needed for years to come. Similar to other construction positions, job prospects for boilermakers may be impacted by the economy and the general well-being of the construction industry. Boilermaker jobs are an extremely important part of the construction industry. They also pay well and are in high demand. Here's what you need to know about boilermaker jobs for veterans.